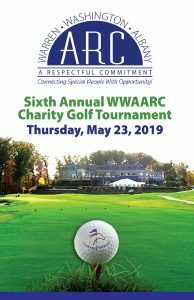 Warren, Washington & Albany Counties ARC (WWAARC), A Chapter of The Arc New York, located in upstate New York, is a nonprofit organization serving nearly 1,000 individuals with intellectual and developmental disabilities. 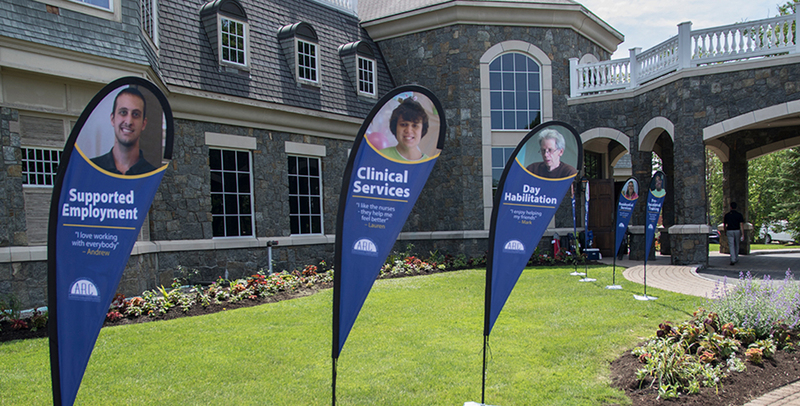 We operate 43 residences, 30 Supported Living Program (SLP) apartments, four day programs, a Work Center, Community Employment and have the only Respite Center between Albany and the Canadian border. For over 50 years, WWAARC has represented a longstanding tradition of providing outstanding advocacy, family support, and the very best quality services to many people throughout Warren, Washington and Albany Counties. WWAARC staff, families and individuals served are speaking out for what matters to THEM! WWAARC serves approximately 1,000 individuals in the area with varying levels of abilities, needs, hopes and dreams – they deserve to be heard, they want to contribute to the community and enjoy the rights and simple pleasures that so many take for granted every day! An introduction to who we are and what we do – please take a moment to watch this video and learn more about our agency and the folks that we serve and how you can get involved. We are community, we are friends, we are family – We are WWAARC!